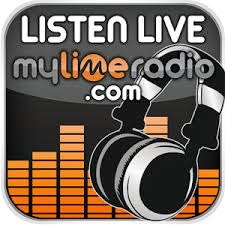 MyLimeRadio.com currently plays Caribbean music online 24/7 and features DJs from the US, Trinidad and some of Canada's best DJs, such as DJ Soca Sweetness, Renegade Squad and Mr. Playhouse. Starting Sunday January 26th 2014, the CalgarySoca crew will be bringing their year round passion for Soca to the MyLimeradio.com network. The show will continue to feature host/DJ Drew Atlas with co-hosts Carrie and Anthony, and focus on everything from Soca, 'Island Pop', Chutney, Pan, etc.